While it is never all about cost, we know it is foremost on everyone's mind. Meeting your goal for quality services is enhanced by our rate structure, which is an all-inclusive rate for monthly services. 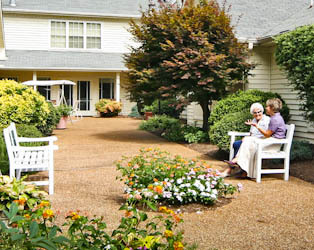 Our rate structure does not fluctuate based on assessments or a point system that defines care levels. Our all-inclusive rate covers all services available. Click here to review a cost comparison worksheet to help you as you make your decision for an assisted living.